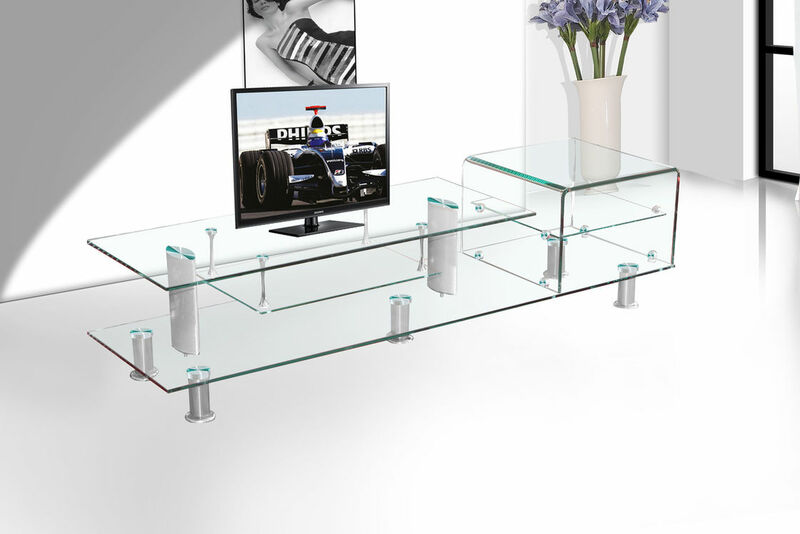 This is 10MM clear tempered glass,used as TV stand. Be of fashion,strong,modern and safe. 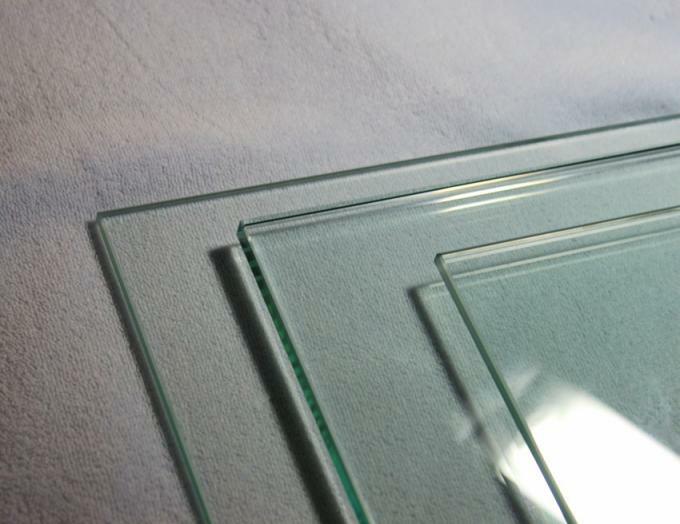 Tempered glass is a type of glass with even compressive stress on the surface which is made by heating float glass to nearly softening point (600-650°),Then cooling it down rapidly in glass surface. During the instant cooling process, the exterior of glass is solidified ,while the interior of the glass is cooled down relatively slowly. The process will bring the glass surface compressive stress and the interior tensile stress which can improve the mechanical strength of glass by germination and result in good thermal stability. 1) Building glass:window glass;door glass;curtain wall glass; fencing glass in buildings, hotels, etc. 2) Appliance glass:glass door for refrigerator,microwave oven,glass panel for refrigerator,washing machine.etc. 4) Shop display windows, showcases, display shelves etc. clear; ultra clear, euro bronze, golden bronze, blue, ocean blue, dark blue, light blue, dark green;light green,euro grey, dark grey.etc. 2.Strong wooden crates with steel banding for export. We are your best choise!